In case you intend to create a solid online presence for your brand name or project, you should have an SSL. The value of SSLs as an essential security asset has grown so much that Google has declared its intent for making SSL Certificates a greater priority in search rankings. For this reason, an SSL Certificate is recommended for your website. On our internet site, you'll be able to obtain both standard and Wildcard Certificates at an affordable price. Every single Certificate features rock-solid encryption as well as an absolutely free re-issue. 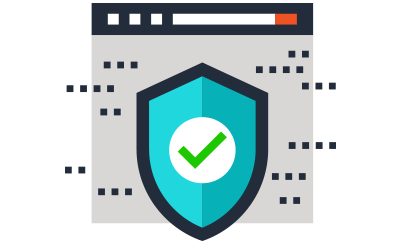 A 30-day money-back guarantee is included too, so that you will be able to test our SSL solutions at no risk. Your customers' data will be encrypted in a way that no online abuser will be able to access it. If, for whatever reason, you decide that you no longer require an SSL certificate, you'll get your money back, no questions asked. Our 24x7 technical support team is ready to help with any queries you could have regarding our SSL certificates.